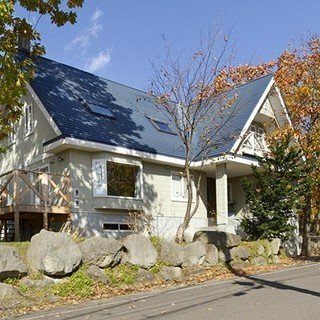 A pleasantly well-appointed, western-style cottage located on the edge of Hirafu Village. Start your day in Jurin with a one minute walk down to the free shuttle bus and head up to either Hirafu or Hanazono resorts. 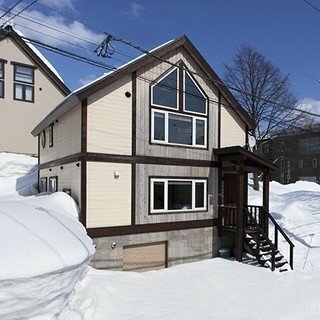 Exploring Niseko's backcountry, achieving your first turns on the family run or racing down the groomers, however you spend your day head back to Jurin exhilarated and relax in the cosy living area. Try out Niseko Ramen's famous potato foam, directly across the road or take a short stroll in to the centre of the village to check out all of the impressive culinary offerings. If you're looking for accommodation that won't break the bank and plan to spend most of your time outside, chasing powder, Jurin is the perfect choice for you. "Basic but good. Good location, just out of main area." "Great little chalet cottage, very warm and cosy. Nicely, simply but stylishly designed. Beautiful living area." 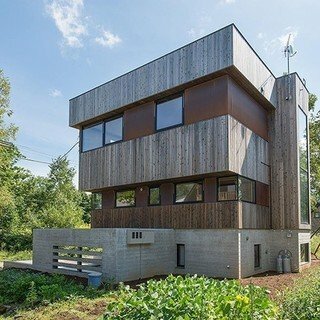 A luxurious house perfect for large groups, offering the chance to enjoy views of the majestic Mt. Yotei from the balcony, bedroom, or jacuzzi.